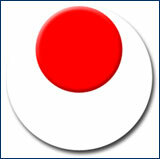 Whether you’re brand new to Karate or at an advanced level - maybe you have a question to ask or a point to make. Are you enjoying training? What are you good at? What do you struggle with? 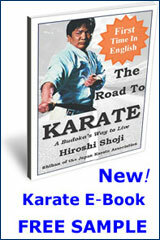 What’s your favorite Shotokan Kata and why? Thinking of switching styles or moving on? What would you like to see on this site? Whatever it is, yell out and if you want to hear back - you will. 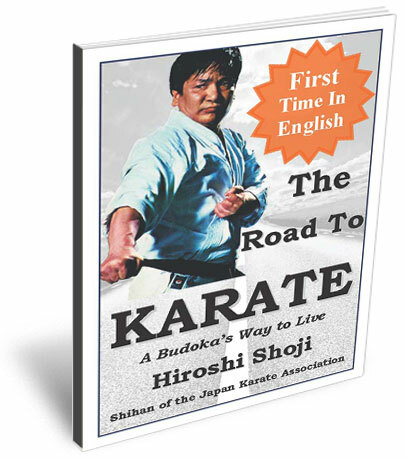 "Please Send Me The First 2 Chapters of Road To Karate"
...and we will email them to you privately at our discretion. Please allow us a day or two to respond. Your email address is safe with us. It will never be disclosed.